This week we take a look how Sephora, Delta Airlines and UK-based Halfords are delivering high-touch customer interactions through both clicks and bricks, improving the customer experience, connecting emotionally with customers, and bolstering customer retention. Despite reports that their influence is on the decline, it seems loyalty programs still do plenty to affect customer buying behavior and retention. This June, the New York Times reported on a survey of 19,000 North American consumers by loyalty building company Bond Brand Loyalty. Of those queried, 80% said loyalty programs make them more likely to do business with a certain brand, and 70% said they had changed their purchasing patterns in order to maximize points. That doesn’t mean that every loyalty program is equally effective. Most programs offer discounts or freebies, but what customers really want is to feel special, says Forrester analyst Emily Collins. “They come for the perks but stay for the experience,” Collins told the New York Times. Sephora’s tiered loyalty program does a good job catering to consumers’ growing desire for special treatment, says Collins, as top spenders are invited to free closed-door events featuring make-up lessons, discounts and goody bags. And movie theaters, looking for ways to bring similarly experiential rewards to loyal customers, are offering early access to movie trailers. 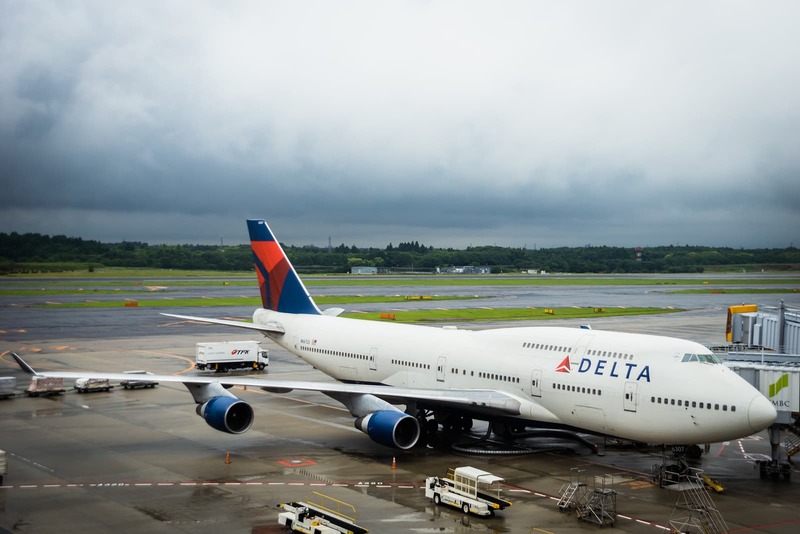 Delta Airlines is hoping that Atlanta-based travelers concerned about this summer’s long security lines will find the process a bit less painful if they fly with Delta. That’s because Delta is trying to have an impact on the entire customer experience, even beyond the traditional bounds of its business. In early June, the airline opened a reengineered security check system it calls “innovation lanes” that are designed to move passengers through security 30% faster. In the new system, there are five places along each conveyor belt where passengers can unload their gear into bins. That way, someone who takes a long time doesn’t hold up everyone behind them. A lower conveyor built underneath the main ones returns the bins, so TSA employees don’t have to do it. The two new lanes cost $1 million. It’s too early to tell if the system will be expanded to other airports—or if other airlines will start to look at customer experience anew, too. Halfords, a 110-year-old U.K.-based retailer of everything you could possibly need for bicycling or driving, has shops within 20 minutes of every U.K. household. So it’s a little crazy that most customers had no real affection or loyalty for the brand, according to marketing director Karen Bellairs, who spoke about Halfords’ recent brand overhaul to Marketing Week this June. The first step in fixing that was to conduct extensive research to understand consumer wants and needs. Next was devising a strategy to put customers at the “heart of the brand,” says Bellairs. Elements of that strategy include a new tagline, “For Life’s Journeys,” as well as a focus on customer data and insights. Yes. Lots of customer data. Using a new system of e-receipts, the company has collected one million email addresses and can now match 15% of sales with customers, up from 3% in November. The company plans to use this data to personalize its marketing for the first time.